← Spirits’ How to write Tasting notes and Descriptions – Absolut Vodka case. This Useful Tip is about one of the many activities I enjoy along bars and bartending: urban agriculture. 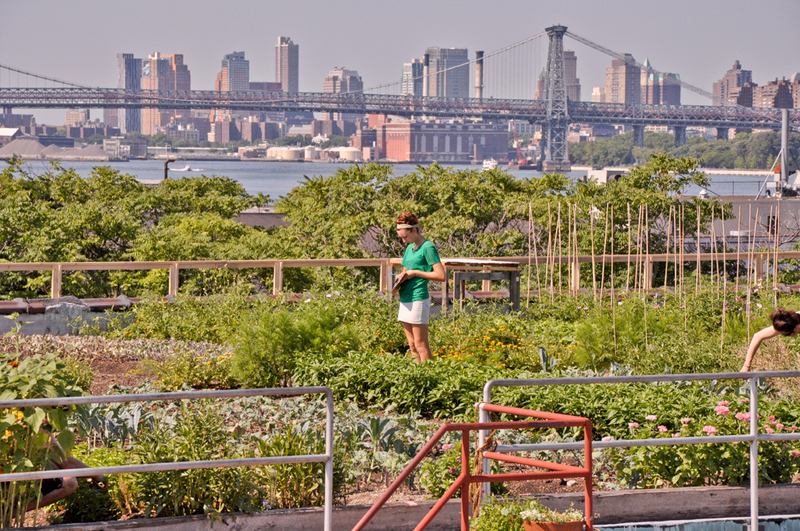 Urban agriculture is one of the reasons why I also studied landscaping and horticulture here’s a wiki link in English and Español to understand what it’s all about. This time a very easy and useful way to grow some of your own edibles to use at the bar, or at home. Have you got experience with this system or a similar one? Like chef’s Michael Mina… please share what you’ve seen! This entry was posted in Various and tagged bartender, chef, farm, farming, fressh, greens, grow, healthy, herbs, ingredient, organic, roof top, trend, urban. Bookmark the permalink.